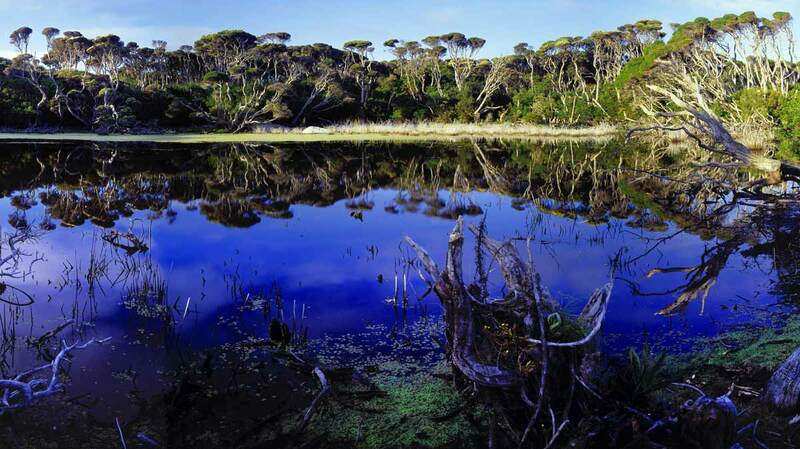 The rugged west coast forms the Tarkine’s most distant extremity. At Arthur River gigantic waves from the Southern Ocean pound jagged rocks and endless stretches of beaches. 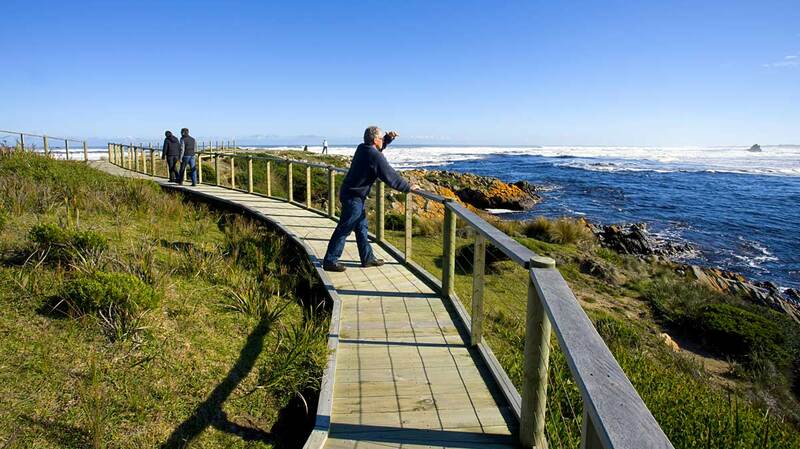 On the border of the Tarkine is the town of Arthur River, which is the starting point for beach and forest explorations, wildlife viewing, bird-watching and cruises aboard the MV Reflections or the MV George Robinson. There are facilities for camping, picnics and barbecues. 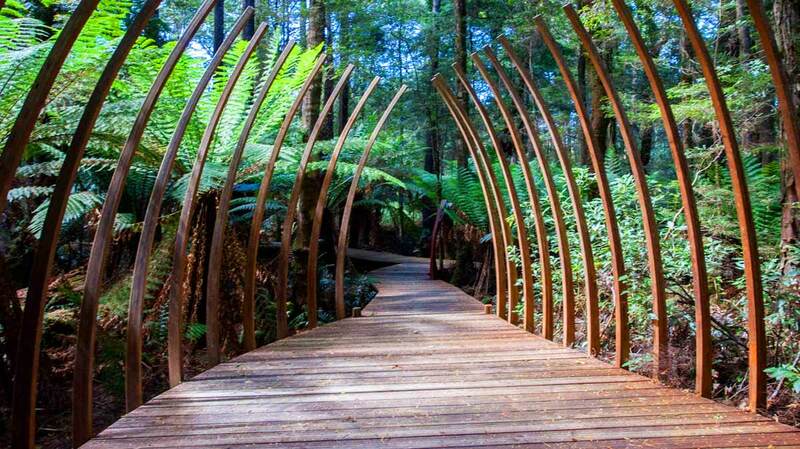 Surrounded by dense rainforest and named after the wild river that runs from the mountains to the sea, Arthur River is a great base for exploring the Tarkine wilderness. 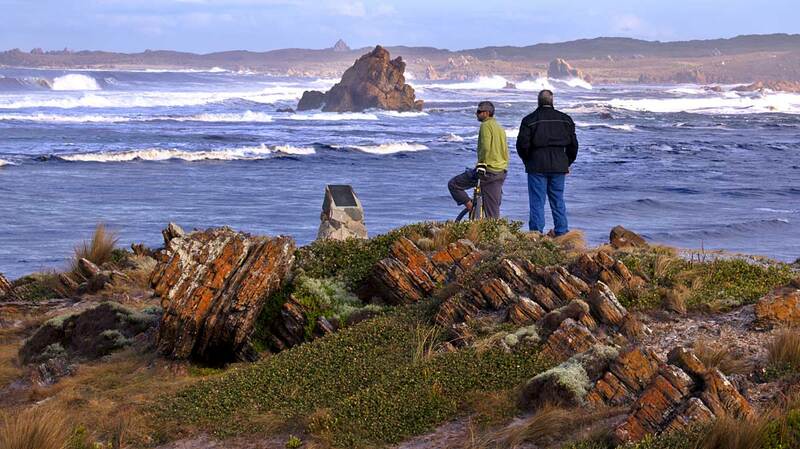 The tiny coastal township of Arthur River is the northern entry to the Western Explorer (roadway) that leads from the coast to the beautiful Tarkine wilderness area. 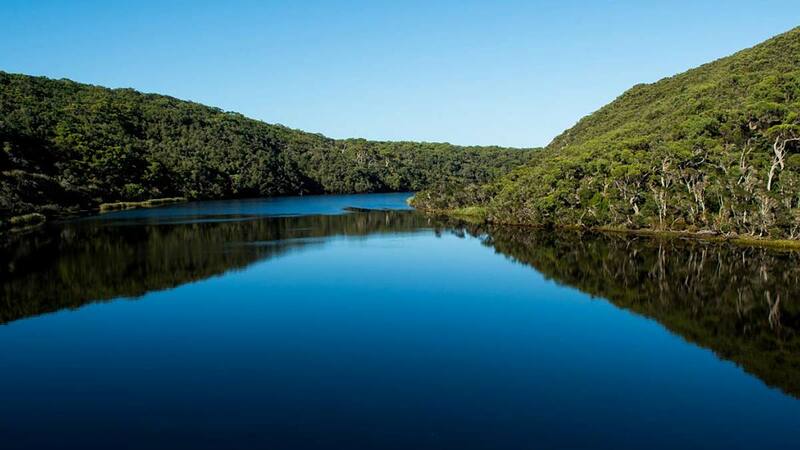 Take a cruise on the Arthur River through to the Frankland River deep inside the Tarkine Wilderness or hit the coast on a guided beach or bushwalk and look out for white-bellied sea eagles, platypus, orange-bellied parrots, kingfishers and Tasmanian devils along the way. On the coast near the mouth of the Arthur River is a plaque titled The Edge of the World and sometimes it feels like it. 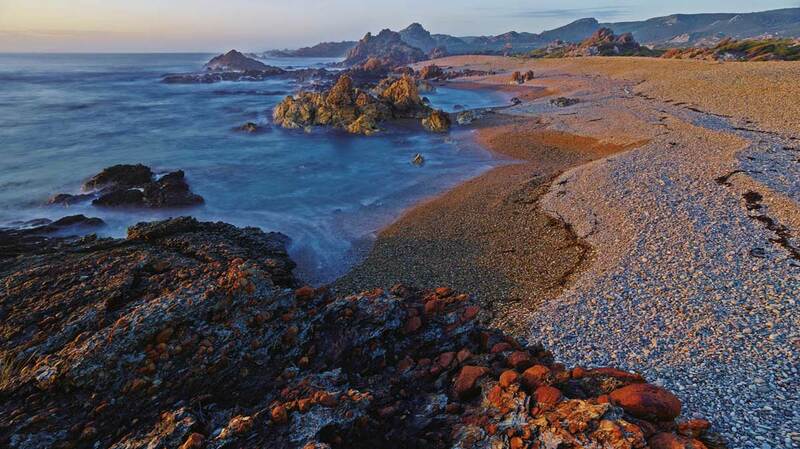 This coastline is beautiful, remote and regularly lashed by the winds of the Roaring Forties with the combination of ocean currents and river flow creating a churning effect at the river’s mouth that deposits ancient logs on the beach. 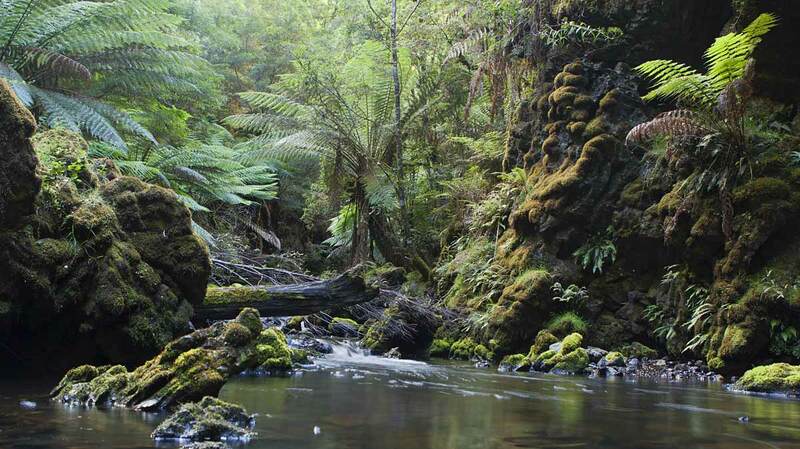 The area is popular with four-wheel drivers and the Western Explorer leads to Corinna and the Pieman River to the south. With a regular population of around 25, there’s plenty of peace and quiet, even when the holiday shack dwellers arrive in summer. Accommodation ranges from good campsites to holiday homes with picnic, barbeque facilities and meals at the local tavern. 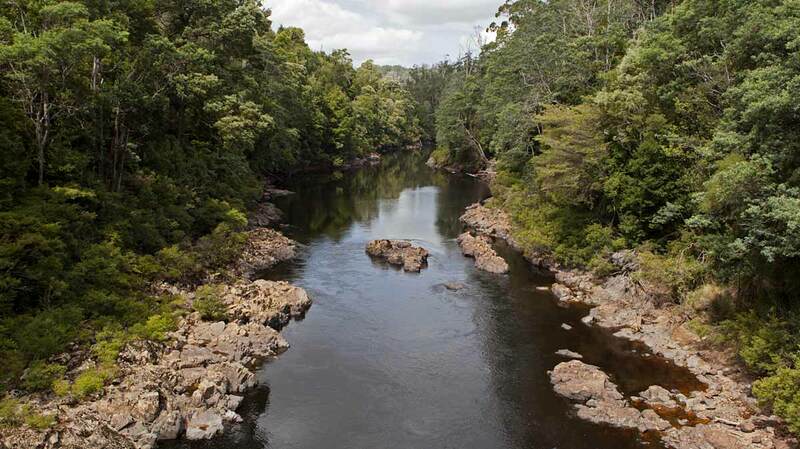 Arthur River is a 2-hr drive (150 km) from Burnie.